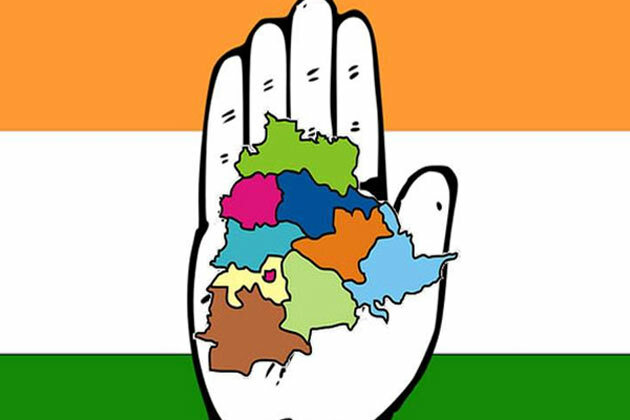 Telangana Congress finalized the first list of MLA Candidates with 34 names. Most of the Senior Leaders which include Former Ministers and Sitting MLAs featured in the list. On October 12th, Sonia Gandhi will convene a meeting with Congress Central Election Committee. Names of the candidates will be officially announced after this meeting.